The buildings date from about 1865, when they became part of the Boree Creek stock run near Wagga Wagga. 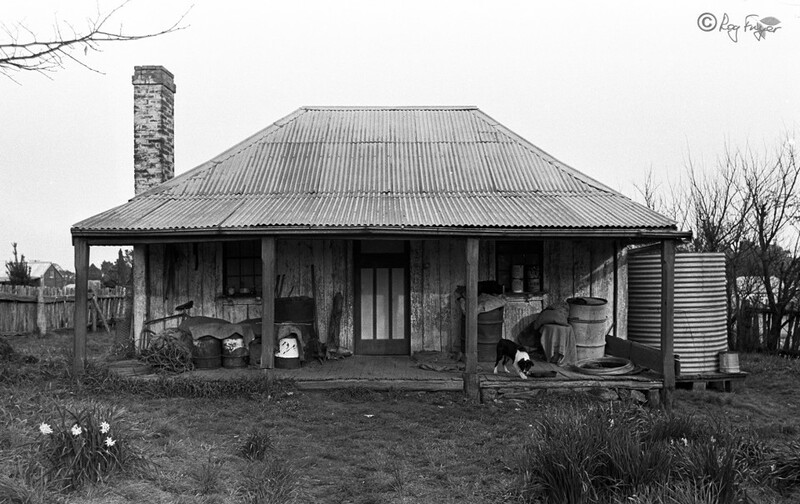 The abandoned homestead was bought in 1988, painstakingly dismantled and reassembled in Gundaroo, ready for occupation in 1990. It’s used as a private residence.